Welcome to the first day of Summer 2017: A dozen nonfiction works and novels await you in our upcoming summer reading recommendations. These books are the stuff of summer– whether reading at the beach house or in an armchair for your staycation. The Gold Eaters (in paper): “The action of Ronald Wright’s fast-paced historical novel unfolds in the early 16th century in what is now Peru.” Waman, a callow youth, ends up as slave-translator for the conquistador Francisco Pizarro and his quest for Inca gold. 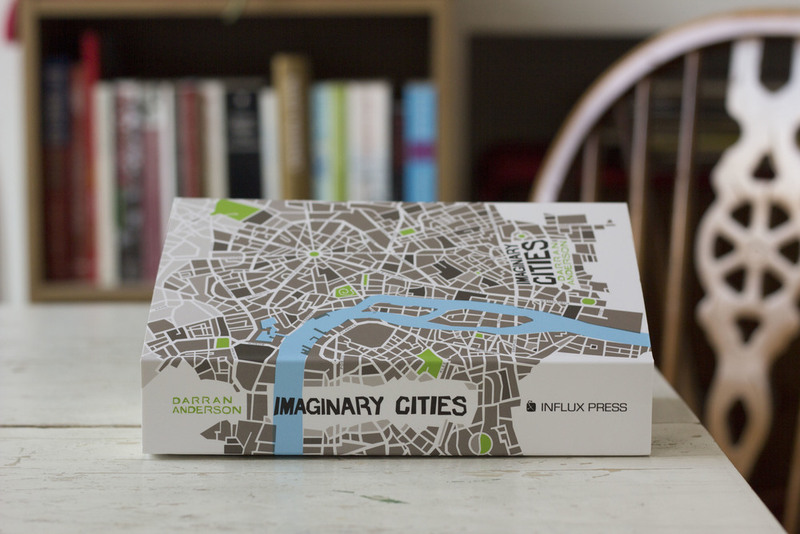 Imaginary Cities are the works of artists, writers, architects and others- in reality some actually exist beyond the imagination of the creative class. 1001 Walks You Must Take: From the Ponte Vecchio to Rare Lake in Karnalie Nepal (a five day walk), there’s a feast of places and experiences that await your feet. 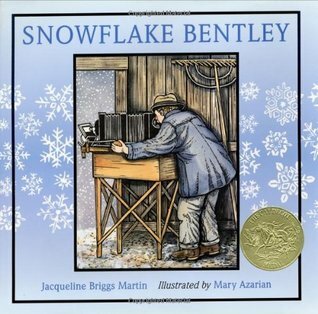 Snowflake Bentley: To Wilson Bentley snowflakes were small miracles. He photographed thousands, and his amazing achievement is housed at the Buffalo Museum of Science’s digital library in support of the Bentley Snow Crystal Collection. 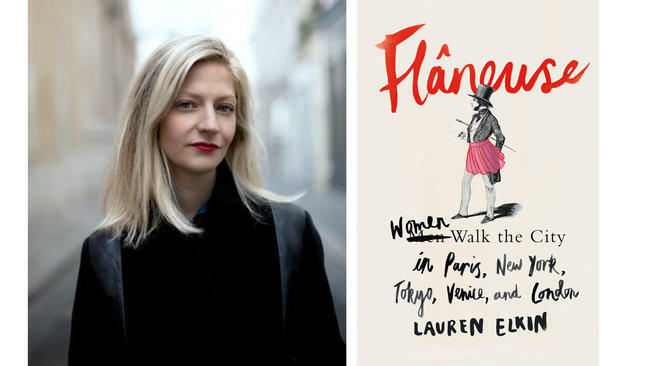 FLÂNEUSE : Women Walk the City in Paris, New York, Tokyo, Venice, and London: It’s a memoir and a history that ranges from George Sand, Virginia Woolf, and Jean Rhys to the author herself, Lauren Elkin. Stranger in the Woods: The Extraordinary Story of the Last True Hermit: Christopher Knight spent 27 years living in the Maine woods without detection, although many knew of him from the petty thievery he conducted in getting supplies for himself from their homes and cabins. 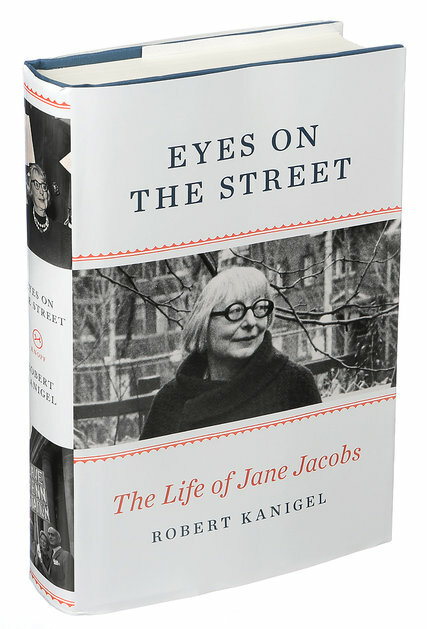 Eyes on the Street: The Life of Jane Jacobs: A formidable New Yorker and intellectual, Jacobs penned The Death and Life of Great American Cities (1961), a pioneering work that continues to guide urbanistas, preservationists and others a half-century on. She’s best known as the woman who fought Robert Moses tooth and nail against his scheme to build a 10-lane superhighway through lower Manhattan. Come back for the reviews, author interviews, and excerpts of these and other books.